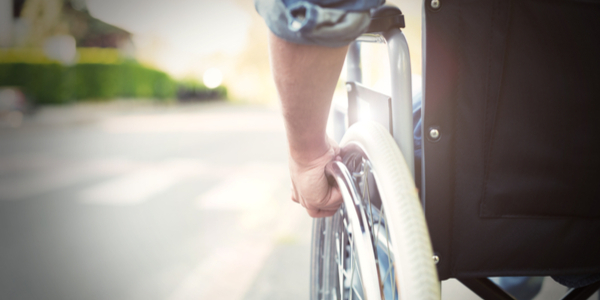 Total and permanent disability (TPD) is insurance against you becoming totally and permanently disabled as a result of an incident or illness. A payout can cover the costs of your mortgage repayments, education fees and provide an income stream for a certain period of time. Depending on the type of policy you take out, a TPD lump sum payout assumes that you will never work again, either at all or in your own occupation. When considering the level of cover you could need, you should take into account that you may also face costly medical expenses (such as operations and rehabilitation) on top of the amount you need for living expenses. You may even need to modify your home to enable you to continue living there. If you have private health insurance then assess the medical and extras benefits included with your policy. TPD cover can be paid from your superannuation fund and this can be a more tax effective strategy than holding it in your own name. 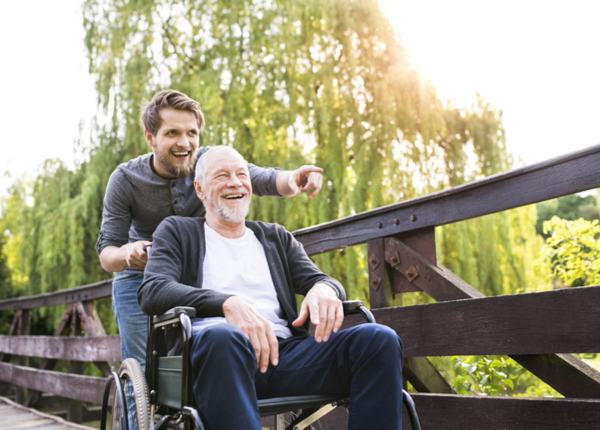 Different insurers have different definitions of what total and permanent disability means. First Financial can recommend the right TPD policy for you.